Trouble is afoot at Malory Towers when new girl Millicent clashes with feisty June over the school’s priorities. Should they be holding a music concert or a tennis tournament? But their squabble pales into insignificance when it becomes clear that a thief is at work in the fifth form. Who could it be? This is a good book.read it at school and loved it so I would totally recommend it!5/5. 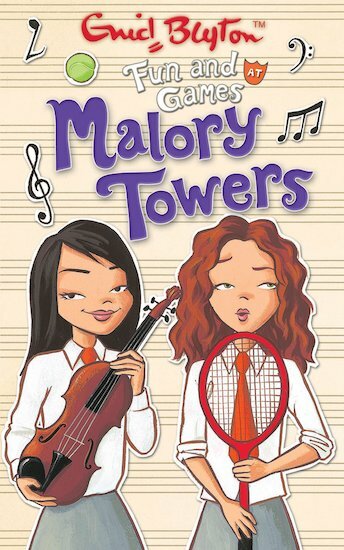 this is a very interesting book according to me … while reading malory towers series i wondered whether there is school like this !!!! Exciting book!!! I loved the way bonnie reacted to the incident of horse stealing and how june actually teamed up with her, putting their differences aside.